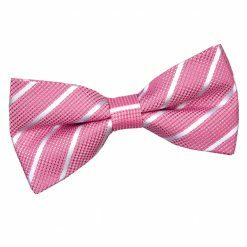 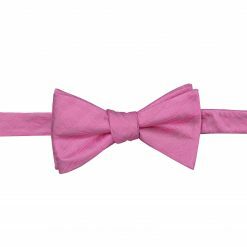 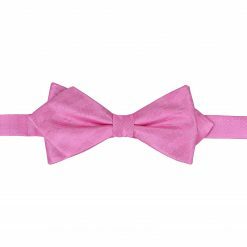 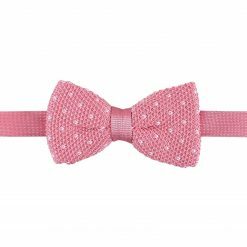 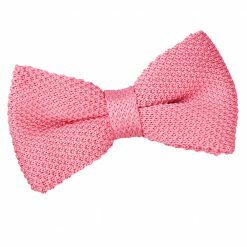 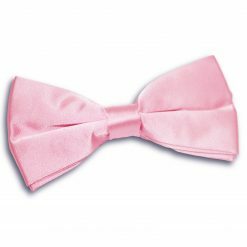 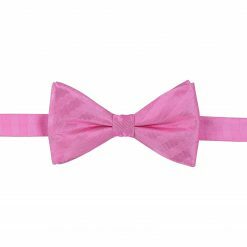 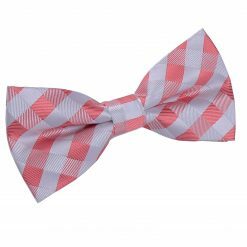 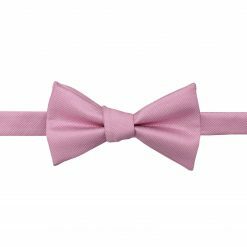 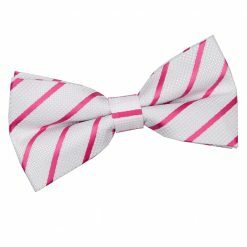 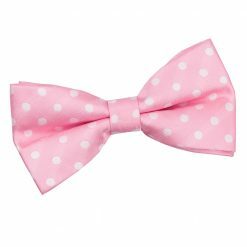 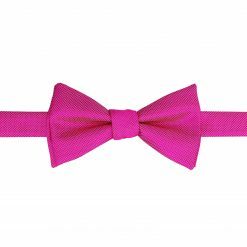 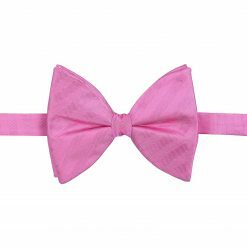 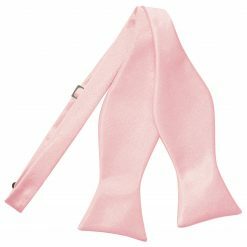 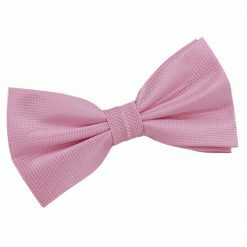 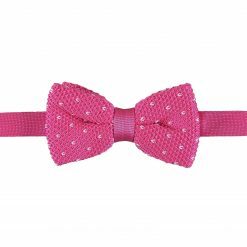 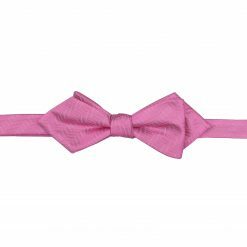 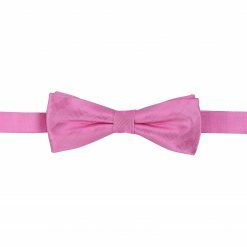 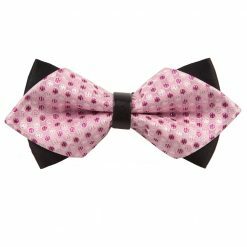 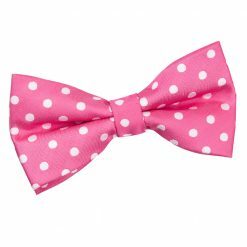 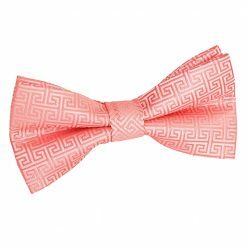 A light pink bow tie is a perfect accessory for a wedding or any other joyful celebration. 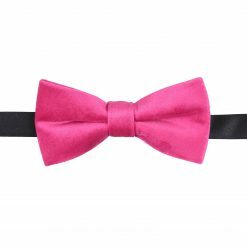 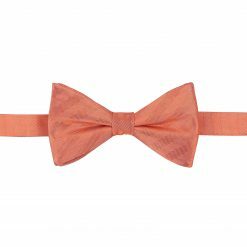 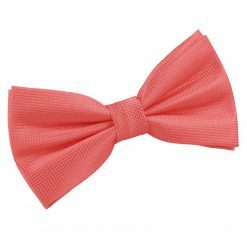 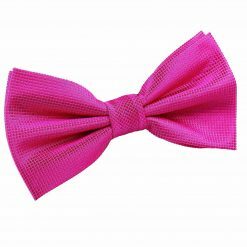 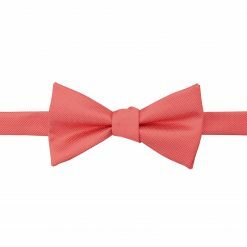 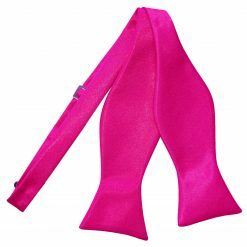 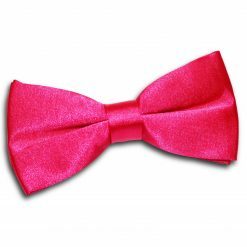 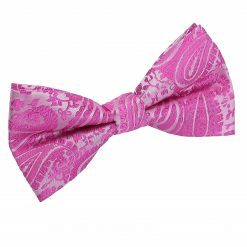 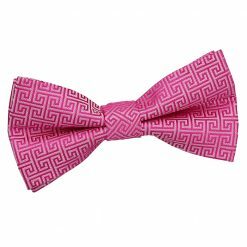 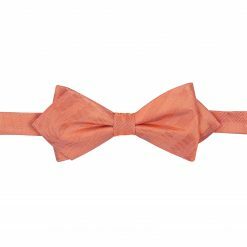 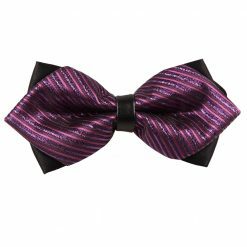 It’s a gentle colour and if you go for a silk bow tie, it will look even classier. 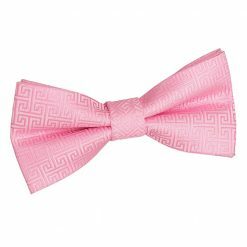 A hot pink can also be an option if you are going to a party and want an eye-catching detail.